The advancement and retreat of glaciers is closely associated with climate change. 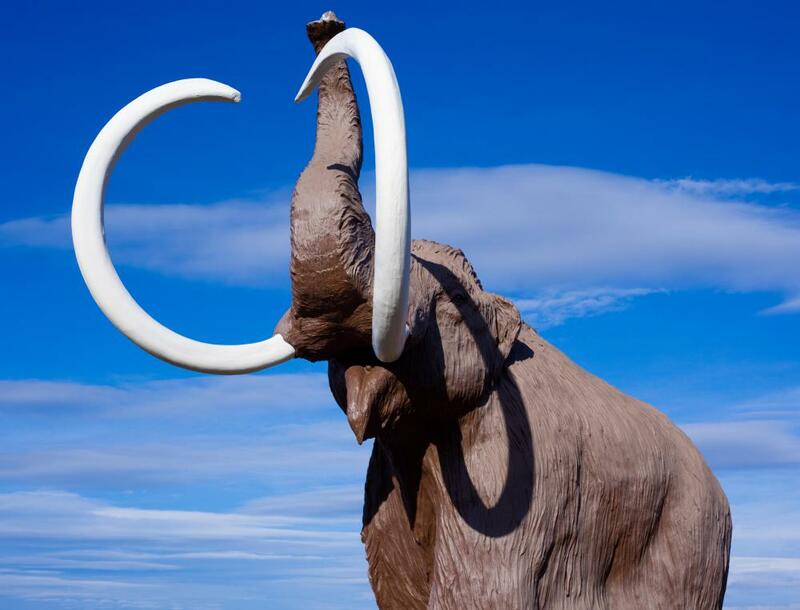 The discovery of frozen mammoths suggests that climatic changes in the past may have been sudden and unexpected. Climatic change has been extremely slow but dramatic in places like today's desert areas. 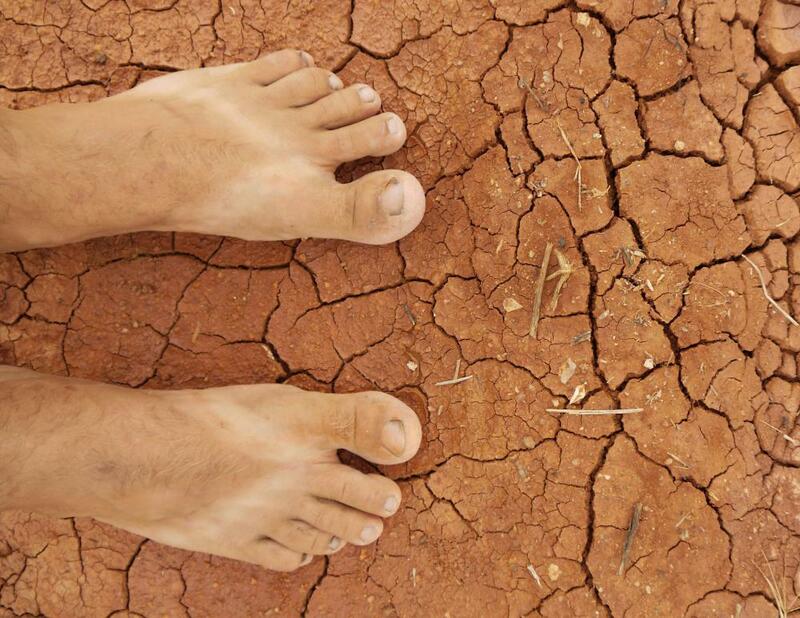 Some predict climate change in the near future will cause more severe droughts. Understanding climatic change begins with a keen understanding of the difference between climate and weather. Weather, which is the state of the atmosphere at a given time in a specific location, is determined by factors such as temperature, wind, and precipitation. It can change dramatically in only a few minutes. Climate, on the other hand, is an average weather pattern in an area over a period of time. 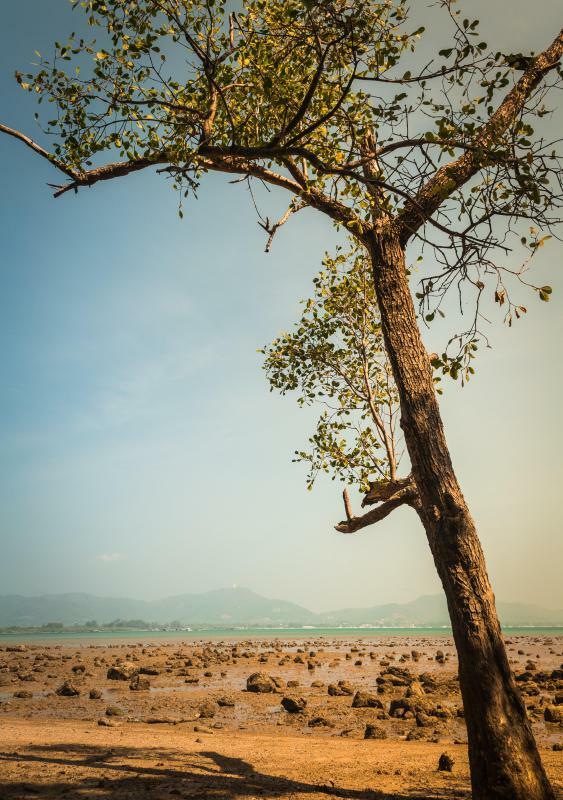 Climatic change is the significant and sustained shift in the established weather patterns of an area and, due to the age of the planet, is often difficult to verify. One cause of climatic change is the slow movement of the tectonic plates known as continental drift. 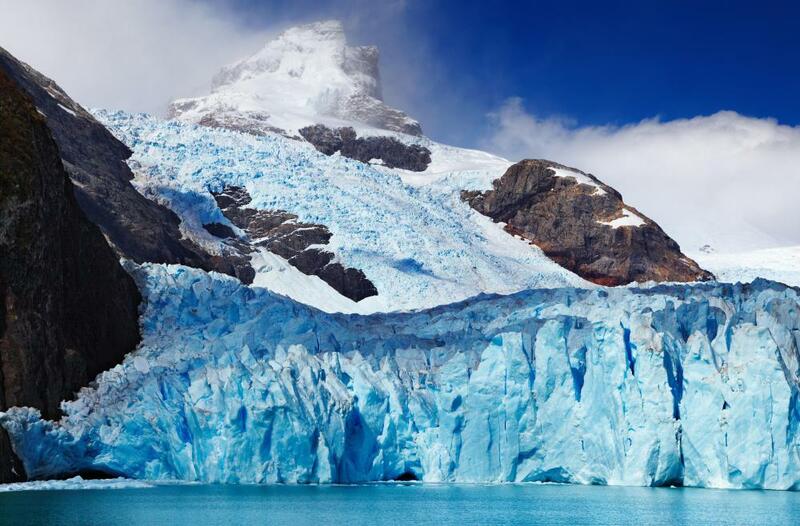 The advancement and retreat of glaciers is associated with climatic change, particularly during ice ages when glaciers take over entire portions of the landscape. Wooly mammoths have been found frozen in the tundras of Siberia and North America, and the condition of the animals is extremely well preserved. Tender, green, herbaceous plants have been found in the stomachs of these creatures, indicating that the animals were enjoying spring-like weather before their death by deep freeze. Some geologic evidence suggests that climatic change has been extremely slow and dramatic, such as finding fossilized sea creatures in the inland deserts of North America. On the other hand, finding frozen mammoths suggests that climatic change can also be sudden and unexpected. Some scientists consider climatic change to be a cyclical and natural process beyond human control. Global warming is a controversial topic that links the energy needs of humans in the post-industrial revolution to climatic change and, more specifically, an increasingly warmer planet. This theory proposes that the planet is getting warmer because of the carbon emissions of humans. When fuels are burned, carbon dioxide gas is released into the atmosphere. These gases create a thick, blanket-like wrapping around the planet, a phenomenon called the greenhouse effect. The greenhouse effect prohibits light and heat from bouncing off Earth's surface as they should. Energy from the sun passes through the carbon blanket to reach Earth’s surface, but the sun's rays take longer to reflect back off this surface. As a result, this energy and heat cannot pass back out of the carbon blanket, so it remains in the atmosphere, heating up Earth's climate. What is the Climate Change Debate? What are Some Predictions for Future Climate Change?